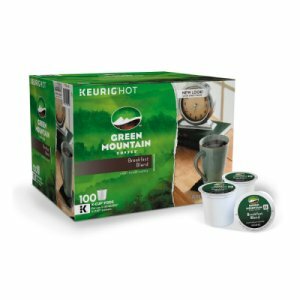 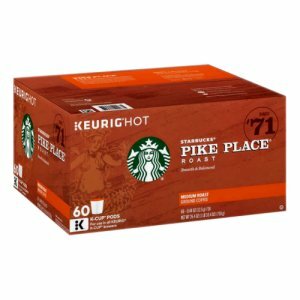 Kirkland Pacific Bold Dark Roast Extra Bold K Cups 120 ct  - $52.99 : Zee Coffee Shoppe, The Best Online Coffee Shoppe! 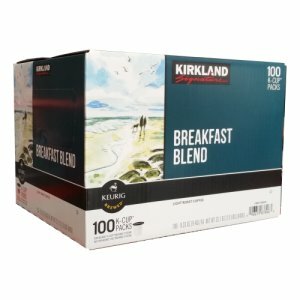 Kirkland Pacific Bold Dark Roast Extra Bold K Cups 120 ct. 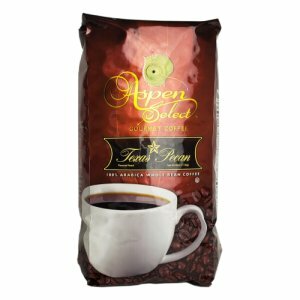 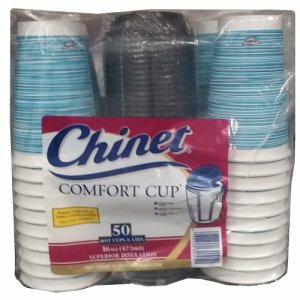 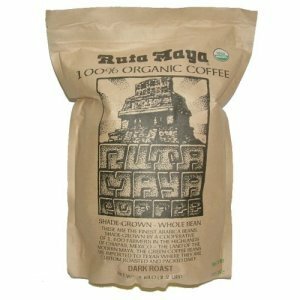 Enjoy a cup of delicious dark, full-bodied flavor. 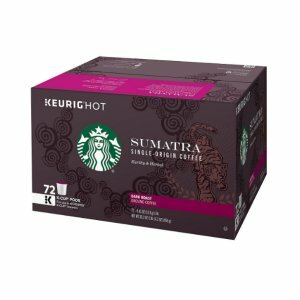 Dark roasted for the perfect balance of smoky and sweet, this robust brew lives up to its name. 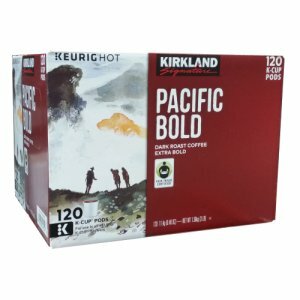 Intense, invigorating, but surprisingly smooth, Pacific Bold is an exhilarating experience for those who like coffee with a little attitude.